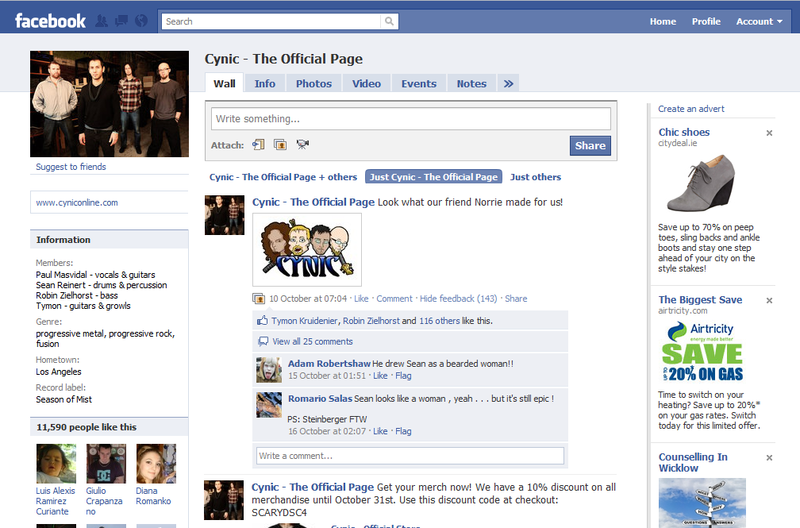 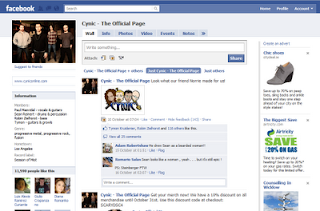 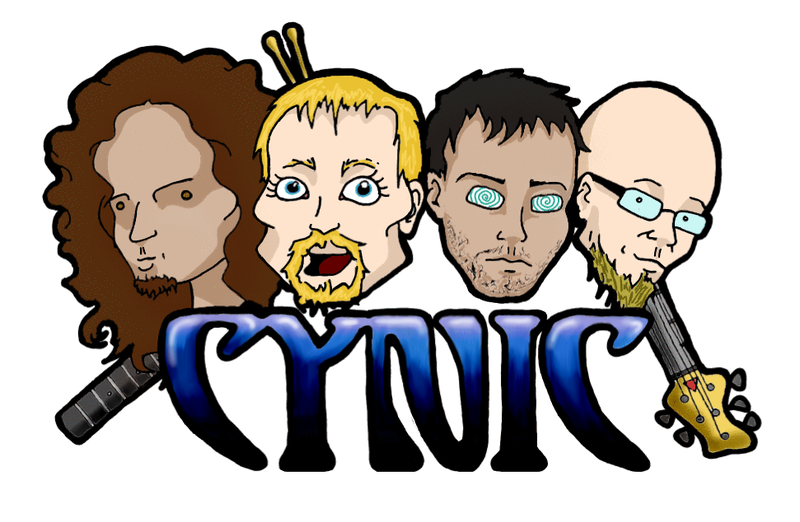 Cynic are one of my most favoured bands in the entire universe and I've been a fan for a few years, so one of them taking recognition and actually liking the drawing (let alone posting it on their Facebook.. whaaaaaat) is a pretty damn surreal. 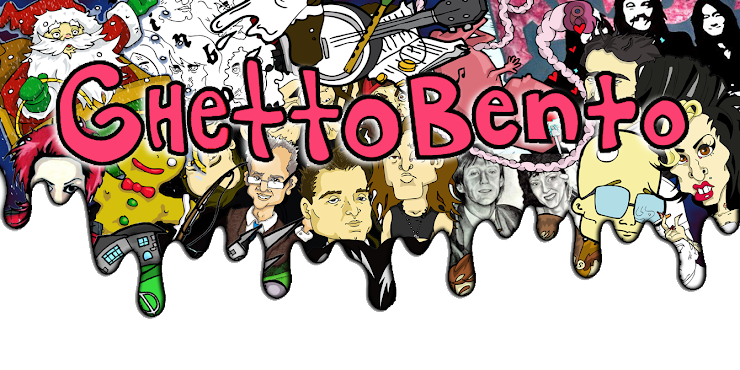 Oh teh goosebumps! Alas, because I am so jinxed: people using the drawing without permission, finding it on profiles/forums, others claiming it as their own... although for the time being I'm just happy people like it!